TATA Motors, Principal sponsors of Grand Kerala Shopping Festival 2011. Trivandrum, 30 November 2011: TATA Motors will be the principal sponsor of the upcoming Grand Kerala Shopping Festival 2011. Any TATA branded passenger or goods vehicle purchased during the season will be eligible for the offers and gifts from the Shopping festival. 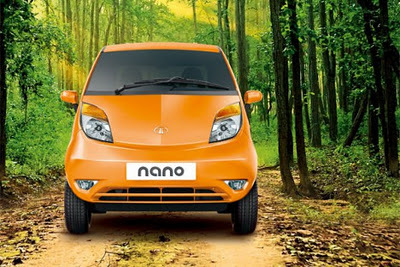 Tata Motors will also launch their revamped version of their popular car, the Tata Nano 2012 during the festival. The company also plans to conduct automobile exhibitions at six districts in Kerala as a part of the GKSF 2011.